Author can choose rights of usage of their creative materials. Now users should choose rights of usage of their personal data. By June 15th 2013, websites showing up in the region of European Union, must get explicit approval of users if they are using cookies. For small percentage of sites and cookies, this is not important. 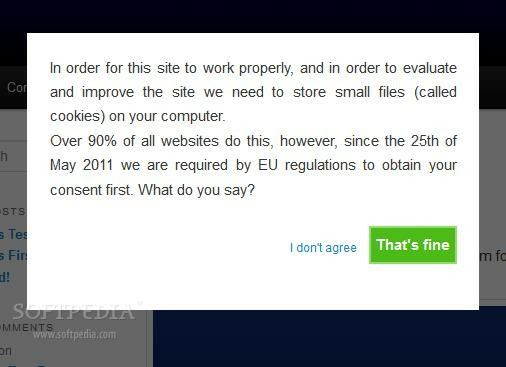 But for most sites, even the most simple cookies that track language preference, must be approved by users. Since law is law and can be interpreted as any lawyer is actually reading, it is better to equip each of your websites with such warning. Even though social media sites (share buttons in your websites) are mostly allowed, there might be reasons to not be allowed. Depends how for example Facebook will be changing its policy. So while one days Like button is ok, next day it might not be. Now this is a business opportunity as well. 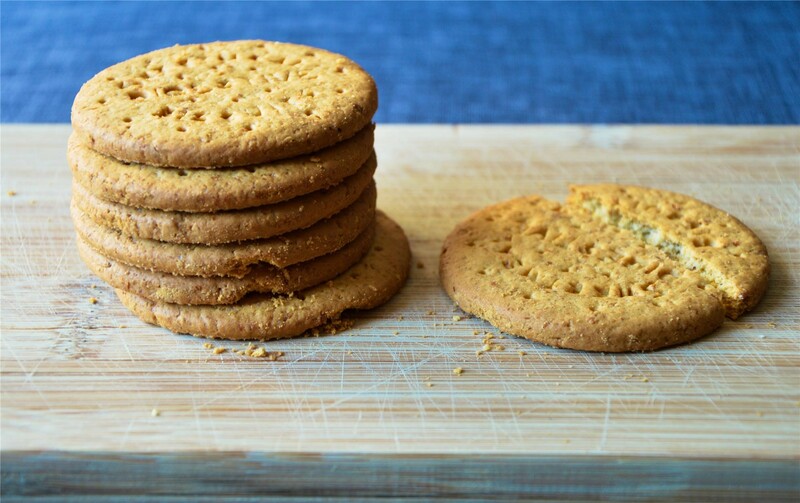 If there is anyone ready to create a webservice that would integrate some common standards of cookie rights usage. Each user would agree within that webservice what they approve in general to websites (store language preference, store tracking data for 30 days,...) and then each site could implement only cookies allowed by the user. System should make it simple to choose like in Creative commons licenses where authors can choose rights of usage of their creative materials. Except now users would choose rights of usage of their personal data. I belive this is a great opportunity for services that create toolbars. They could easily create such standards and implement them in the websites with simple lines of code.